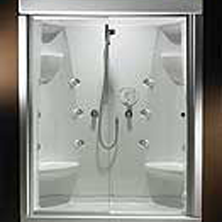 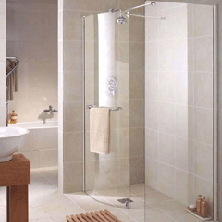 Hampshire bathroom installation specialists, RoJo can install showers, shower enclosures and much more. 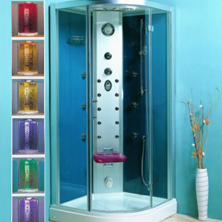 Mixer showers, power showers, electric showers, low pressure, high pressure, pumped or gravity fed showers, RoJo can guide you through the maze of options and help you decide which type of shower suits your current boiler and hot water system and your budget. 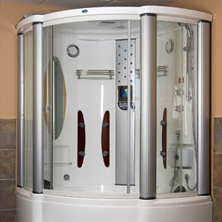 Contact us today to discuss your options, from a shower mixer on your existing bath to a luxury steam shower cabinet with body massage jets, and let the experts help.